The Swedish EDM DJ and producer Tim Bergling, better known by his stage name of Avicii, has died at the age of 28, his publicist has confirmed. Avicii, who was born in Stockholm in 1989, had become one of the biggest names in mainstream electronica in recent years, clocking a number of worldwide smash hits include Wake Me Up and Hey Brother, both of which were used in prominent global advertising campaigns and have been streamed hundreds of millions of times on Spotify. He was found dead today, April 20th, in Muscat, Oman. At the time of writing, the cause of his death has not been confirmed. His publicist said in a statement: “It is with profound sorrow that we announce the loss of Tim Bergling, also known as Avicii. 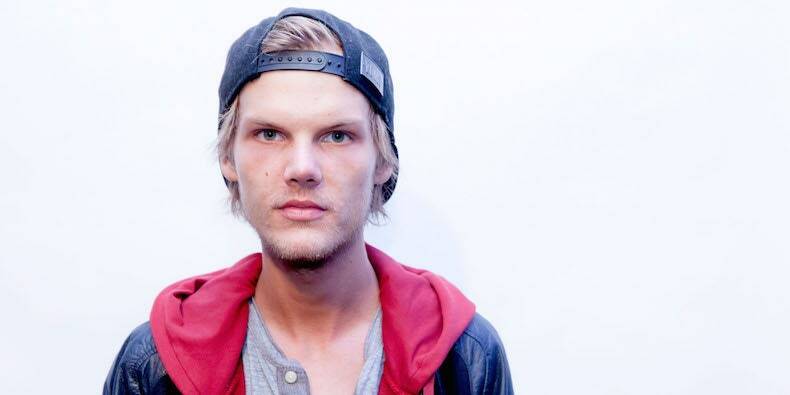 Avicii’s representative also said that no further statements would be issued on the matter. Although he found success at a young age, Avicii had stuggled with a number of serious health issues in recent years. In fact, his issues were so debilitating that he announced his retirement from touring in 2016, partly because of these health issues. “I know I am blessed to be able to travel all around the world and perform, but I have too little left for the life of a real person behind the artist,” Avicii said at the time. Tributes have been flooding in on social media since the news broke, including Scottish EDM contemporary Calvin Harris and English singer Dua Lipa. In his short but prolific career, Avicii collaborated with the likes of Coldplay and Madonna. He continued to produce original music after his retirement from live performance. Follow Karibu on Facebook for more music news.